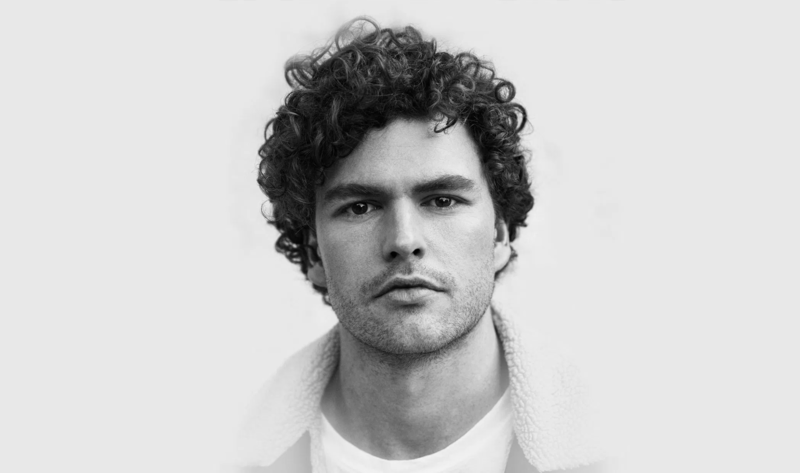 Vance Joy Premieres New Song "Like Gold" - GENRE IS DEAD! Vance Joy has revealed a new song named “Like Gold”. “Like Gold” is the second single from Vance Joy’s second album Nation Of Two that comes out in February 2018. “Nation Of Two describes a perfectly self-contained couple; their world beginning and ending at the bed they share, the car they ride in, or any other place where they’re together…the idea that their love for each other gives them their bearings; a point of reference that makes sense of life,” said Vance Joy about the album title.